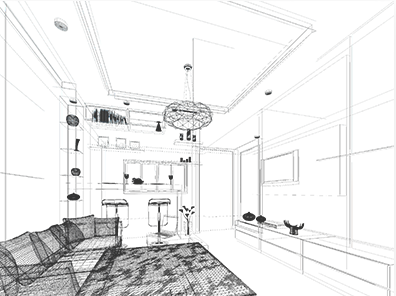 If you have yet to have the pleasure of working with an interior designer, you might not know how purchasing furniture and decor through a designer’s business works. Weiss Design Group Inc.’s purchasing services, in the simplest terms, means that we purchase all corresponding goods on your behalf. All you have to do is call (954) 383-3740 and speak with Boca Raton’s most trusted interior designers at Weiss Design Group Inc. and we will streamline the process of finding the ideal furniture, finishes and fabrics for your home or business. 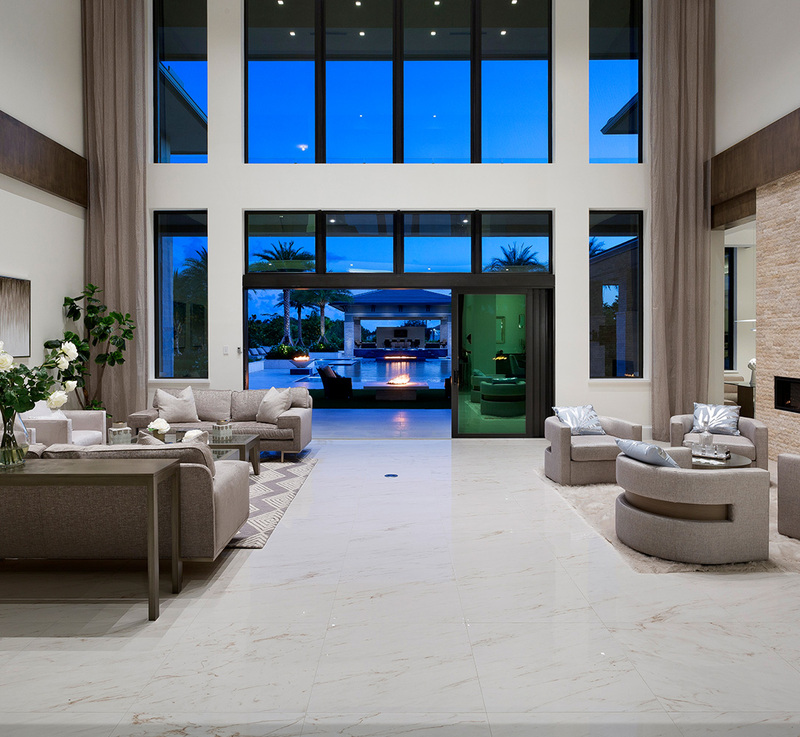 For the last several years, residential and commercial from all over the Boca Raton area have flocked to take advantage of Weiss Design Group Inc.’s expert purchasing services. Our goal, whenever someone uses our purchasing services, is to find an exact match of what you are looking for at an unbeatable price thanks to our relationships with vendors in the area. To discuss some ideas of what we can purchase on your behalf, call (954) 383-3740 today. When residential or commercial clients in the Boca Raton area acquire Weiss Design Group Inc.’s, they get exactly what they want at a convenience they never dreamt was possible. After you use our purchasing services, the likelihood that you do your own purchasing in the future is low. The first thing we do when you use our purchasing services is establish a budget. When you work with our designers, know that your budget is set in stone. Our top priority, aside from making your space that it becomes the envy of the entire neighborhood, is making sure that you are satisfied. And it doesn’t take a genius to know that nothing spoils customer satisfaction like spending more than your budget allows. That’s why when we are tasked with your purchasing, we respect your budget. 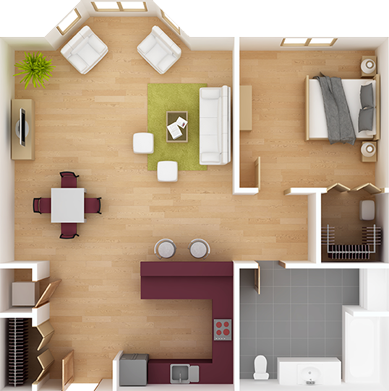 Once the budget has been established, we’ll review what types of items you are looking for, what works well with the proposed design. After we have an idea of what you are looking for, we will proceed with acquiring quotes from showrooms, vendors, workrooms and designers. With all the information that we need for you to make an informed decision, we will present you our proposals. After you have made your selections, we take care of the rest. We ensure the safe delivery of all items to your home or business in the Boca Raton area. Once the items have arrived at your destination in good condition, we will supervise the proper installation of every item we have purchased on your behalf. If for some reason any of the goods purchased are damaged or not up to your standards, we will take care of any returns, refunds, etc. Weiss Design Group Inc.’s purchasing services are all about increasing convenience. If you want to get beautiful new furniture, fixtures and equipment without even lifting a finger, contact us today. 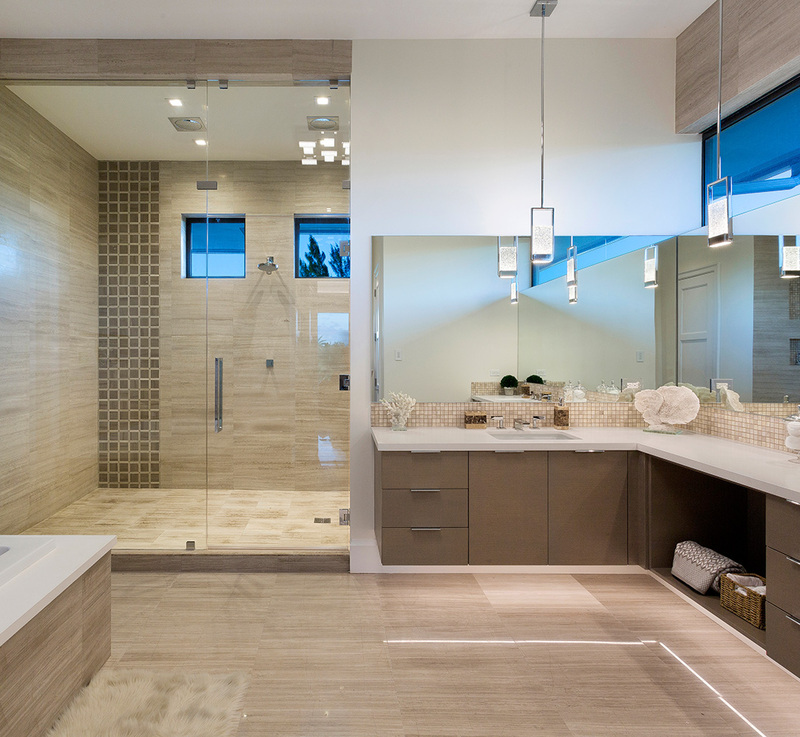 Call (954) 383-3740 today to find out how Weiss Design Group Inc. can help you create a beautiful home or business.